The search for spiritual enlightenment becomes difficult when seriousness replaces simple commitment. You close the door on the joy of being by taking yourself seriously. When you discover a path of joy, however, freedom is no longer a difficult task but an effortless exploration. Approaching liberation with effort makes sense to the mind when the goal is as valuable as enlightenment, and were used to trying hard to achieve what we want. But understanding what you truly are works in unexpected ways, and in this lies the cosmic joke. 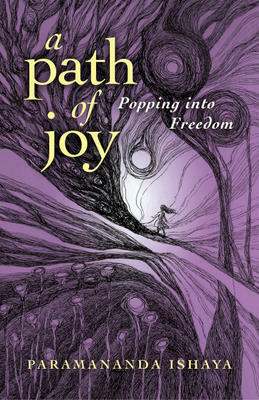 A Path of Joy: Popping into Freedom takes a lighthearted look at overcoming the obstacles you encounter in your journey. Each topic is a kernel of truth that invites you to explore and pop into the aliveness of silence. And the path is more obvious than you'd expect.